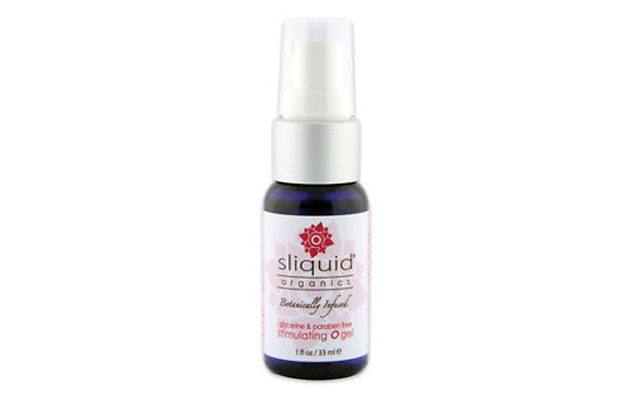 American lubrication maker, Sliquid, has released its new Sliquid Naturals Satin – a water-based intimate moisturiser, which is free from parabens, DEA, and sulfates, and is also gluten-free and vegan friendly. Suitable for daily use, the formulation is designed to alleviate the dryness experienced by many women, for reasons that might include menopause, medication, or health problems, by imitating the body’s own natural lubrication. The moisturiser is also said to be effective as a lubricant during sexual activity, and is latex safe and condom friendly. For more information about Sliquid products, or to place an order for Sliquid Naturals Satin, contact sales@sliquid.com.